In conjunction with collector Alan M. Klein’s exhibition “Two American Poets: Wallace Stevens and William Carlos Williams,” Poets House partners with the Grolier Club to host an evening of contemporary poets reading and discussing Wallace Stevens and William Carlos Williams. 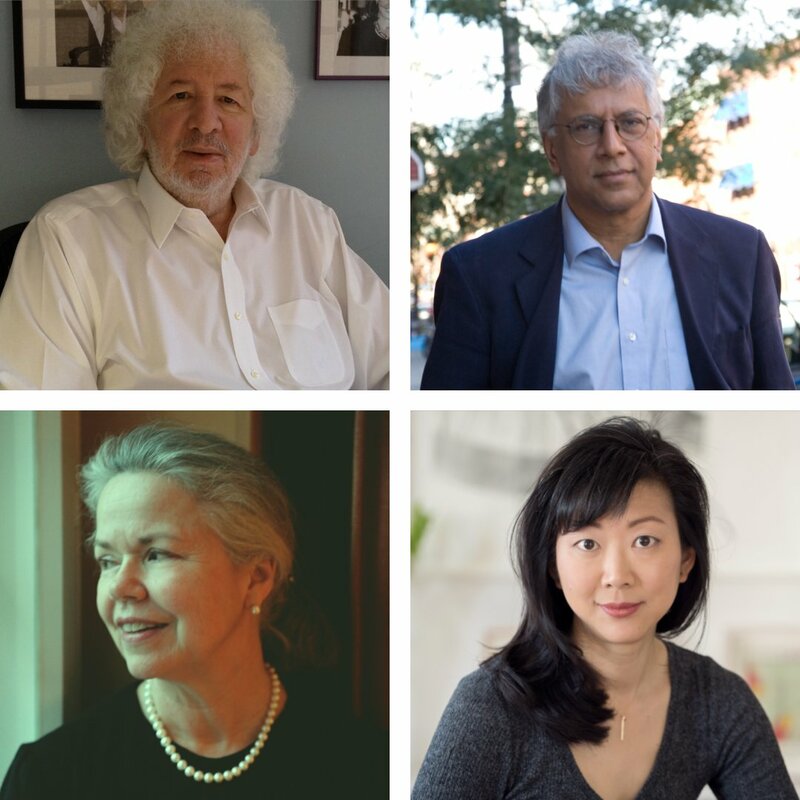 Participants include Daniel Halpern, Vijay Seshadri, Susan Stewart, and Monica Youn. The evening begins at 6:00 pm in the exhibition of rare books, manuscripts, letters, and ephemera, then moves to the Grolier Club’s ground-floor presenting space. Please join us for conversation, as well as readings of Williams and Stevens poems and poems by our presenters.